Home improvements can be both an exciting and stressful time for homeowners. While home improvements can add value to your home, help make it more comfortable and aesthetically pleasing, they can also bring about great stress for homeowners if not done properly. There are many different home improvement projects homeowners choose to undertake, some bigger than others. Some projects can be DIY, but it is often the case with home improvement projects that they need to be carried out by professional home improvement contractors. On this page, we are going to discuss some of the most important things you should know about home improvements, from the benefits of using a professional home improvement contractor, to the home improvement projects that add value to your home, the ROI of these home improvement projects and finding the right home improvement contractor if you live in Virginia or Maryland. There comes a time in every homeowner’s life where they must decide between hiring a professional home improvement contractor, or undertaking the project themselves. It is often the case that small projects can be done without the help of a professional contractor. Other times, however, it is beneficial and oftentimes necessary to onboard a home improvement contractor. Here are just some of the benefits and the reasons you should consider using a professional home improvement contractor and not attempt the project yourself. Even if you think you are able to tackle a home improvement project yourself, it is likely it will take you far longer to complete the job than it would for a professional contractor. It is also often the case that homeowners think they will be able to complete the physical labor of the job in a certain timeframe, but it ends up taking much longer than expected. This is usually because the job was too large or above their skill level, or they encountered a problem due to their inexperience, which required additional time to fix. If you want the least amount of disruption in your family’s life, it is certainly beneficial to hire a professional home improvement contractor. Not only is hiring a professional contractor time-effective, it is also more cost-effective. Many homeowners believe it is cheaper to carry out home improvement projects themselves. 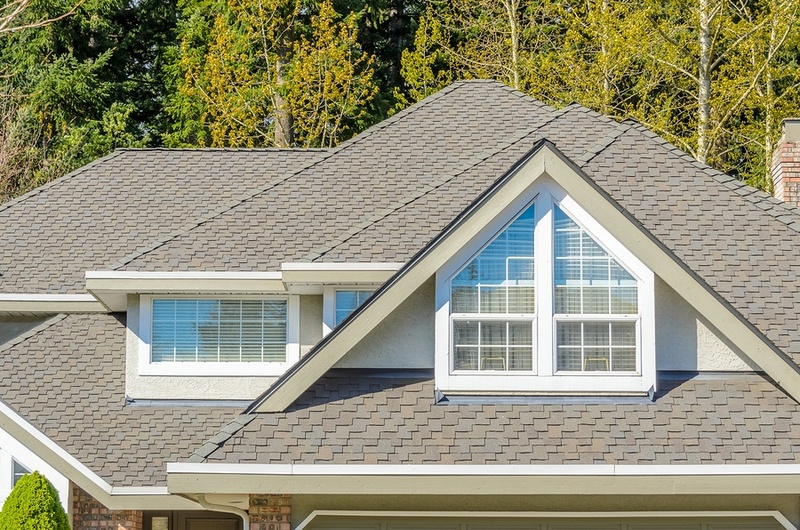 However, this is rarely the case, especially if you are not experienced in performing certain types of work like window replacements, roofing, tile laying and so on. Furthermore, mistakes that occur due to a lack of knowledge and skills can be expensive to fix. Also, professional home improvement contractors have industry contacts, so they are usually able to get discounts on building materials, and likewise can source higher quality materials. While carrying out a home improvement project yourself might seem like a fun idea, it often does not offer homeowners with the outcome they expect. This is because homeowners generally do not have the construction techniques and home improvement know-how to successfully execute a home remodeling project. Professional contractors understand the structure of a home and its individual components, and are also familiar with a range of design options. This allows them to interpret your needs and bring your ideas to life in a quicker, easier, more cost-effective and overall more professional way. Before beginning any home improvement project, it is a good idea to know which projects add value to your home. While some projects are a necessity, other projects are often a choice, and knowing which project will offer the most value in the long-run is always something to think about. Below are a few of the most value-adding home improvement projects for your consideration. 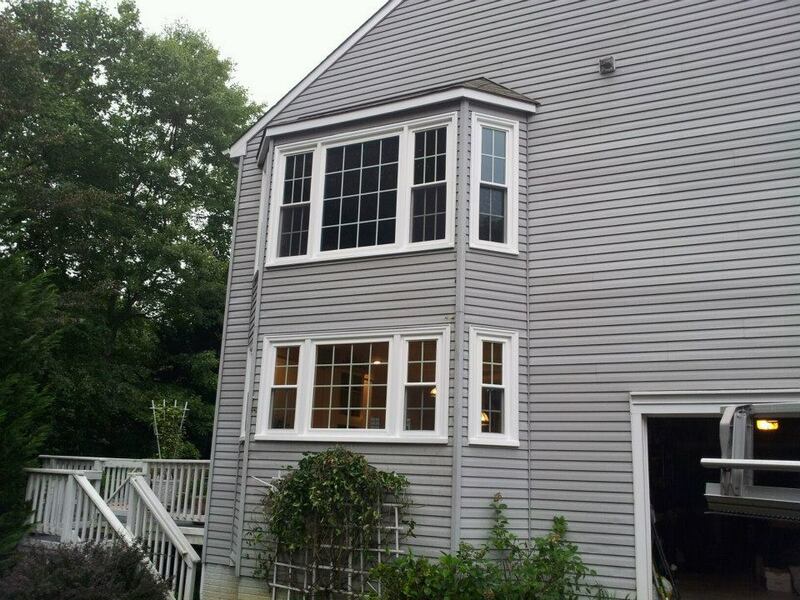 Windows replacements are a great way to add value to your home (and reduce your utility bills at the same time). According to the Efficient Windows Collaborative, when you invest in energy-efficient windows with low-E coating, you can save up to 15% on your utility bills each year. 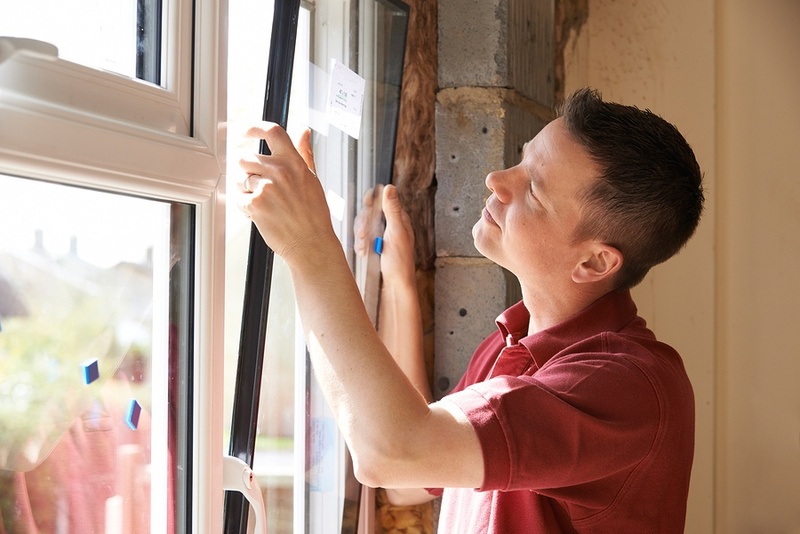 Furthermore, when investing in energy-efficient replacement windows, you can expect to recoup around 60% - 90% of your costs when selling your home. If your home is lacking basic insulation or has old doors that allow hot and cold air inside, this is the kind of information that home inspectors will list in their report to potential buyers as something that must be fixed. What this means is, potential buyers look for homes that have good insulation and no old doors or windows that leak air. Adding insulation to your home and air sealing cracks around the house not only makes your home more appealing to buyers, but furthermore saves you on energy costs. Common places to add insulation and air sealing include: around doors and windows, in the walls, in the attic and in the basement. Everybody loves the look and feel of having a new kitchen or bathroom. And, not only does a kitchen or bathroom remodel make your home more attractive and comfortable, it can also significantly increase the value of your home. According to Remodeling Magazine, a bathroom remodel can provide around a 74% return on investment, while even just a minor kitchen remodel can see you recoup 82.7% of your initial investment. When carrying out a home improvement project, it’s easy to focus on just the price and not consider the return on investment. When considering home improvement projects, it is a good idea to consider how the upgrades will increase the value of your home and save you money on reducing your energy bills in addition to aesthetics and comfort. Home improvement projects such as; new doors, replacement windows, a new roof or new siding actually generate some of the highest returns on investment, while at the same time improving the comfort and curb appeal of your home and reducing expensive energy bills. We have listed below the return on investment you can expect to see from some common home improvement projects. 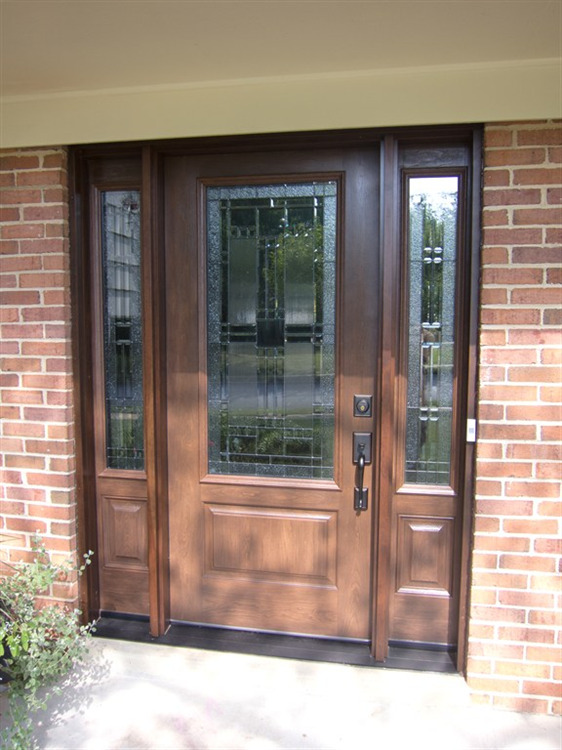 Having your old front door replaced with a new steel entry door can yield a return on investment of 90%. This is because having a front door that effectively insulates against the elements significantly helps with heating and cooling costs, so you can recoup even more than you originally invested when you take into consideration the reduction in energy costs. The same goes for interior doors. While their ROI is not as high as front doors, they do play a vital role in insulation and noise cancellation throughout the house, making quality interior doors a big plus for anyone looking to purchase a new home. When it comes to window replacements, replacing your old windows with mid-range, vinyl replacement windows can yield a ROI of around 78%. It is good to note that the higher the quality of the windows, the greater the return on investment. Furthermore, replacing your windows with a sun-blocking variety of window can yield a similar return on investment. Replacing windows also provides you with greater comfort in your home as new windows offer better insulation and stop hot and cold air from coming into the house or escaping out. 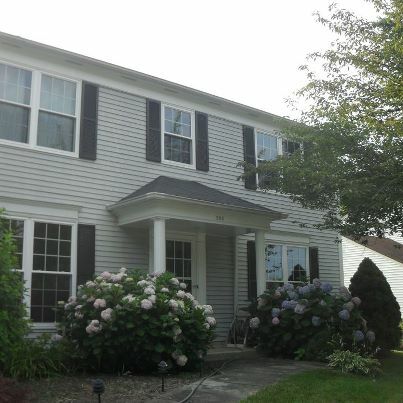 Replacing your old siding with fiber-cement siding can offer a ROI of almost 84%. 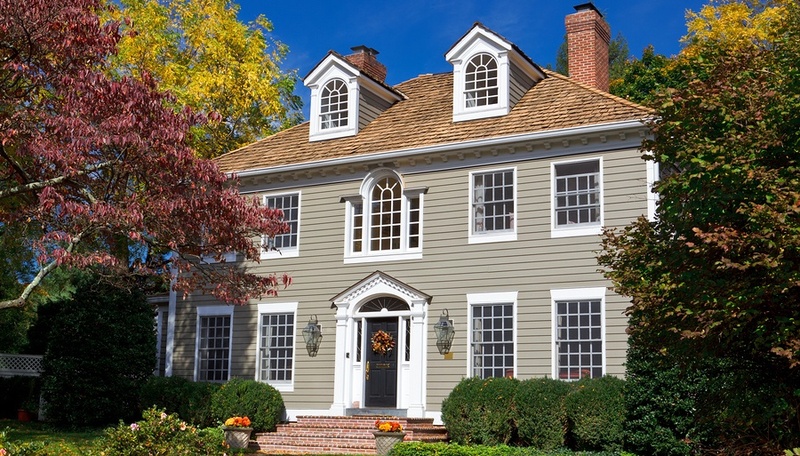 While new siding can be more expensive than other small home improvement projects, most siding does come with transferable lifetime warranties, which adds great value for you and future owners of the house. It is important to remember, however, that when it comes to siding replacement, the quality of the siding is an important consideration. 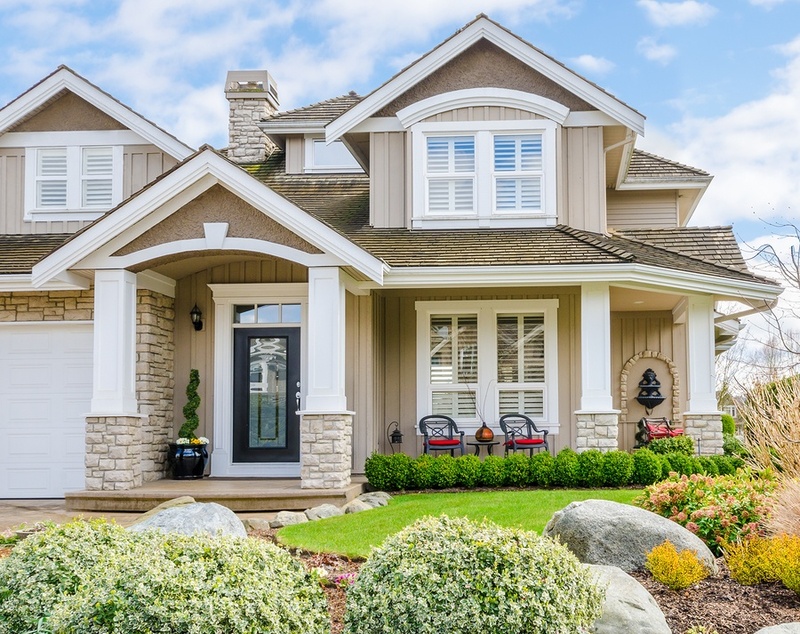 Most homeowners agree that fiber-cement siding is a sound option and more sought after than cheap, aluminum alternatives that do not offer the same quality. 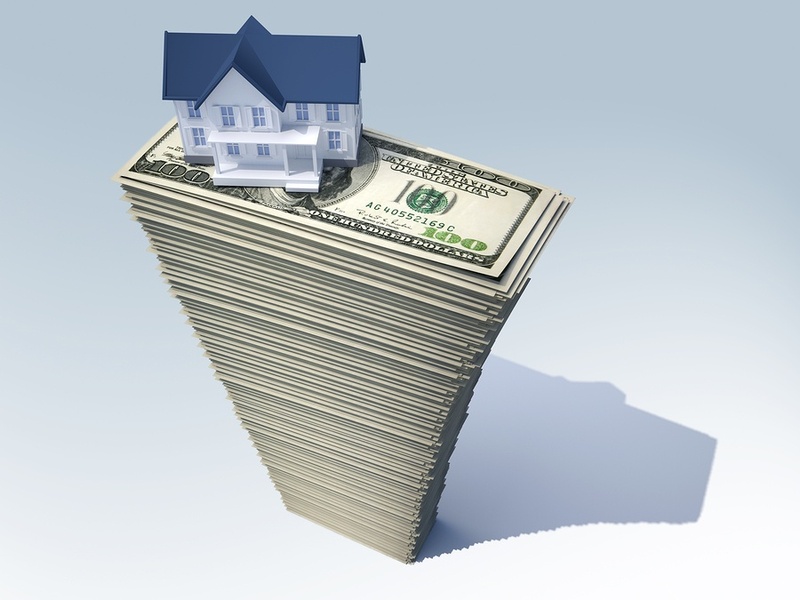 Saving money is a common reason why homeowners choose to undertake home improvement projects. While it goes without saying that home improvement projects require an initial investment, in the long run, the right home improvement project can significantly help save you money, usually through making your home more energy efficient and reducing your utility bills. Here are just some home improvements projects that when done well can greatly help save homeowners money over time. Effective insulation works to slow the rate that heat flows out of the house in winter, or into the house during summer. This means less energy is required to heat or cool a house. If a house has no wall insulation and has continuous wall cavities, blown-in insulation can significantly improve the comfort of your home and save enough energy to be highly cost-effective. Likewise, if your attic is unfinished, it usually pays to upgrade its insulation, usually through rigid foam panels or spray insulation. If your home has windows that are old and leaky, it is most likely time to replace them with energy-efficient models. Over time, windows can warp and bend, allowing air to escape from the inside out, and the outside in. This means your heating and cooling system needs to work overtime to compensate for this transfer of air, resulting in you paying more in energy bills. By replacing your old windows, you are not only making your home more comfortable for you and your family, but also saving a significant amount of money on heating and cooling costs. 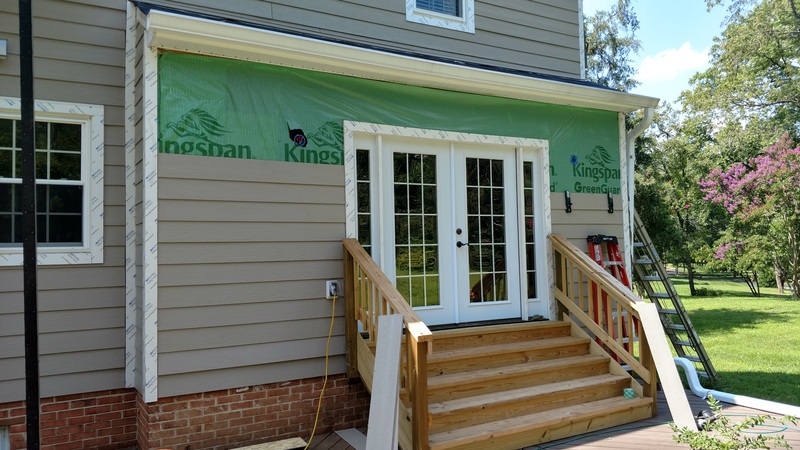 Insulated siding is a type of material that combines the benefits of exterior siding with the addition of an added layer of insulation to the back of the material. 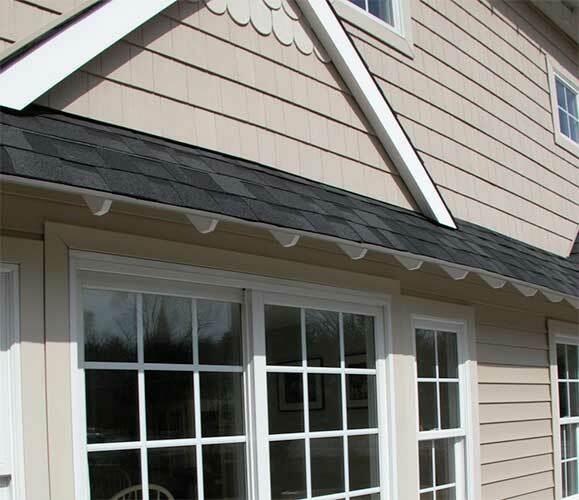 Insulation is generally added to vinyl siding rather than other types of siding. Basically, any type of insulation creates a blanket-like effect on your home. Therefore, adding more insulation is just like adding another blanket to your home. This further traps air inside your home and minimizes the amount of air that can enter the home, ultimately making your home much more energy efficient and reducing your utility bills. If you have never carried out a home improvement project that necessitates the help of a professional home improvement contractor, you may have a few questions about how it all works. If that is the case, here some of the important things you should know about using home improvement contractors. In a big home improvement project that involves several trades, homeowners generally have two options. They can choose to employ contractors who use sub-contractors, or contractors who use employees. Let us go into more detail about the differences below. A general contractor is essentially the manager who is in charge of overseeing the entire project. 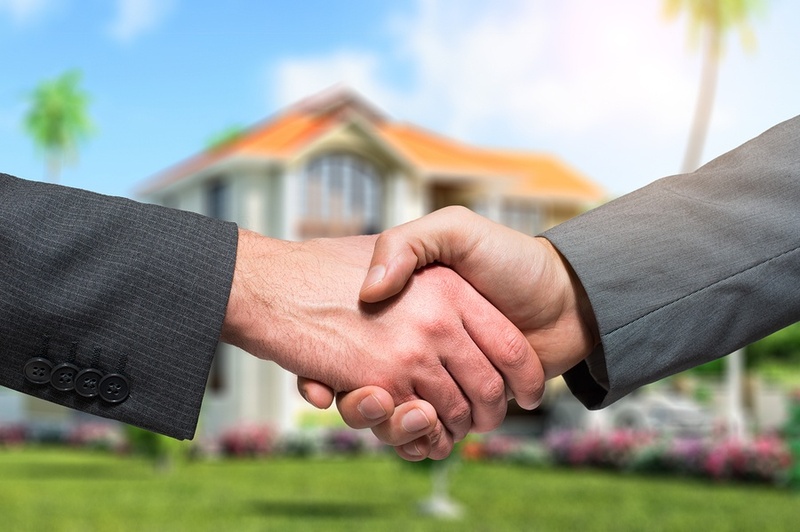 They are the one who meets with the homeowner on a regular basis to discuss things like project details, cost of the project, timeline and so on. General contractors do not usually perform any of the labor, but are instead in charge of hiring skilled tradesmen and sub-contractors to perform the work. Sub-contractors are workers who are hired by a general contractor to perform the obligations of another’s contract. They are sometimes referred to as specialty contractors who are typically hired to carry out a specialized type of labor. Many times, the highest quality labor in a market place may be that of sub-contractors. There are a few reasons for this, including the fact the highest quality labor often demands higher pay for their work. Longstanding, successful sub-contractors also form corporations in order to maximize the tax benefits available to them which is a distinct advantage over being an employee. One of the disadvantages of employing general contractors who use many different sub-contractors is you do not know who your contractor will hire to carry out the work. It is much better to find a contractor that has regular sub-contractors who they use often, know and trust, and have a history and reviews on their work. There are also home improvement contractors that have employees rather than sub-contractors. The benefit of this set up is that the contractor has a lot more control over how the project is carried out, and they can confidently assure homeowners that their employees are licensed, experienced, reliable and trustworthy. 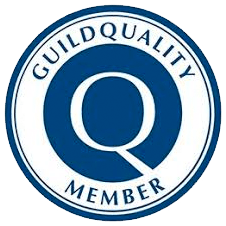 However, the demands of training, supervising and quality control can be much higher when using employees. An experienced home improvement contractor will have a sound understanding of what you need and be able to provide recommendations. They will be able to clearly explain the pros and cons of different options and answer a range of questions on everything from building materials needed, to the number of workers required and timeline for completion. This is why it is vital homeowners do their research and hire the right contractor as this will make the entire home improvement process much simpler and stress-free. Some home improvement projects can be completed without the help of a professional contractor. 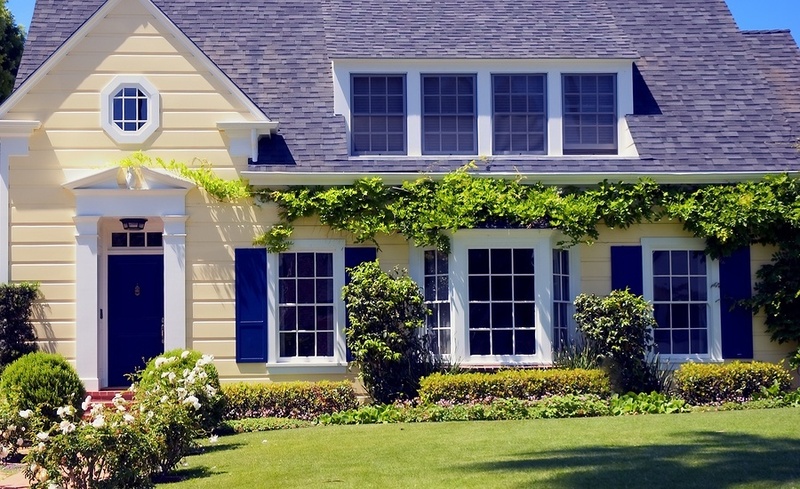 For example, most homeowners can quite easily carry out a paint job or complete some backyard landscaping. However, other home improvement jobs are bigger and often need to be outsourced to a professional. Sometimes homeowners may think they can compete the project, but half way through realize it would have been better left to a professional home improvement contractor. Here are some of the signs you should outsource your home improvement project to a professional contractor so you do not waste your time, money, or put yourself at risk the next time you want to carry out a home improvement project. If a project could potentially be dangerous, this is a clear sign you should outsource it to a professional. If you ask yourself, ‘what is the worst thing that could happen if I make a mistake’ and the answer is ‘I could get seriously injured or die’, this is a surefire sign it is time to call in a professional. This is generally the case for jobs such as roofing or major electrical work. Home improvement projects that could potentially ruin your home if not done properly should definitely be outsourced to a professional contractor. Major plumbing jobs, for example, could result in a water leak if not installed properly, which could potentially go unnoticed for years until it weakens a wall and it suddenly collapses. Really, for any major home improvements that require years of training to master, it is always best left to a professional. A very clear sign a home improvement job should be outsourced to a professional contractor is if the job requires a permit. Every state and locality has it owns rules about what jobs require permits and how difficult it is to get one. In some places, homeowners can easily apply for a permit for a DIY job. In other areas, you cannot get a permit unless you are working with a licensed contractor. However, even in areas where you can easily get a permit, the fact you need one to begin with is a clear sign you should think long and hard about whether this is a project you want to try do yourself. For some homeowners, the thought of hiring a home improvement contractor can be stressful. 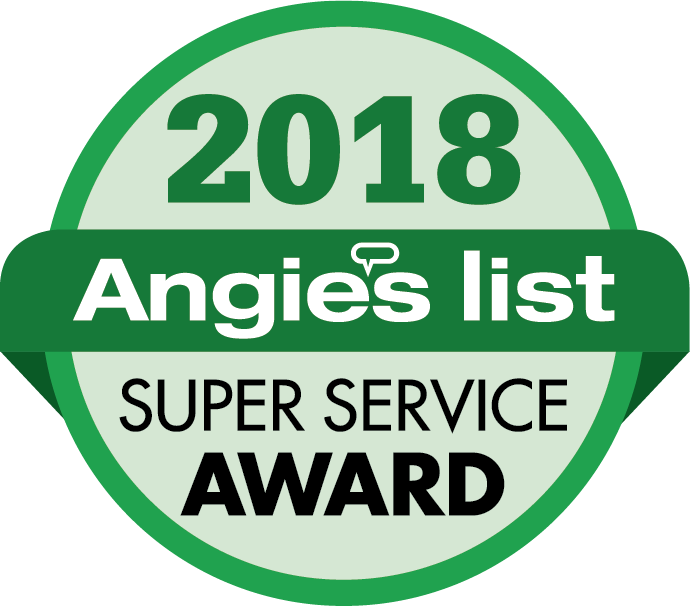 This is because unless you have a regular contractor that handles all of your home improvement projects, the process of finding someone you can trust to do the job properly and the way you envision it can be difficult. However, if you want a great outcome, you need to find the right person. And, while there are some contractors that might try and swindle you, there are plenty of professional and skilled home improvement contractors out there that just want to do a good job. It is just a matter of knowing how to find the right home improvement contractor. If you live in Virginia or Maryland, below is a helpful guide to assist you in navigating the process of hiring a home improvement contractor with the least amount of stress and worry. Before you speak with a home improvement contractor in Virginia or Maryland, you should do some initial online research on the home improvement project you have in mind. Have a general understanding of the different products and brands available and their pros and cons. Get an understanding of the process, how long the project will take and cost. This will help you to formulate your questions to ensure you find the right solution for your needs. Once you know what you would like done, you should create a short list of contractors you want to meet with and get a price from. To create your short list, start by doing some online research, checking out their websites and online reviews. Also ask your friends and family for recommendations, people rarely recommend someone they did not like or someone who did a poor job. It is a good idea to conduct two sets of interviews. First, begin with phone interviews. At this point, you should ask questions about whether they have ever done a project like yours before, if they will give you a list of past clients, provide information about their suppliers, and how many other projects they will be doing at the same time. Once you have this information you will have a better idea of who is most suited to your home improvement project so you can then decide which contractors to meet in person. Once you have conducted your initial phone interviews, you will want to meet them in person to get a quote. It is a good idea to meet with a few different contractors. 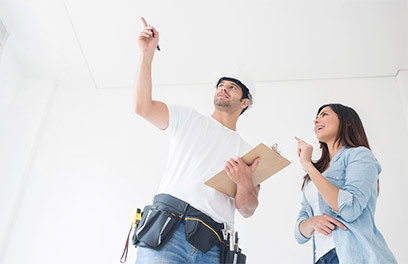 This may seem time consuming but you’ll learn different things from different contractors and this will help you to better understand what you need, how much you should pay and who is the right home improvement contractor for you. You should always ask for an itemized quote as this will give you a good idea of how much they are charging and for what items and installation methods. So you can compare apples with apples when evaluable the quotes from different contractors. You should also ask if their quote is an estimate or fixed price. Estimates can often creep up in price over the period of your project, so it is always a good idea to get a fixed price if you can. Once you have received your quotes, you can begin to research your contractors. It is important you do not just take contractors at face value. While you might get a good feel for a contractor after you meet in person, you still need to make sure your contractor is legitimate. Make sure they have all the necessary licenses, and check with the Better Business Bureau to ensure they do not have any disputes with clients on file. Read online reviews and see how many awards they’ve earned – all this information should be proudly published on their website. After you have accepted a price and are happy with your contractor, make sure you get everything down in writing. Also make sure you go over the contract in detail before signing, and ensure everything in the contract makes sense to you. If not, you can always have the contractor explain things to you. Trustworthy contractors will always be more than happy to clarify anything that is confusing or unclear.